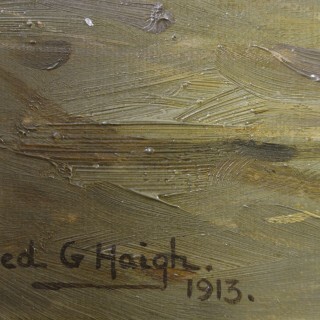 Alfred Grenfell Haigh was born at Leighton Banastre, Parkgate, Cheshire. He was the son of Reginald Haigh a cotton broker and Flora Grenfell. He was educated at Ellery Boarding School in Liscard, Cheshire and later attended the Rossall Art School near Blackpool, where he won prizes for drawing. Haigh then continued to study art in Paris. At the age of around 30 he started to paint professionally and moved to Newmarket. He was a skilled horseman and used his knowledge to paint portraits of horses. 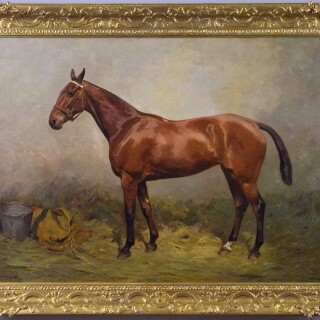 His reputation grew and he received many private commissions to paint racehorses from patrons including Lord Rosebery, The Duke of Beaufort , the Duke of Portland and the Aga Khan. 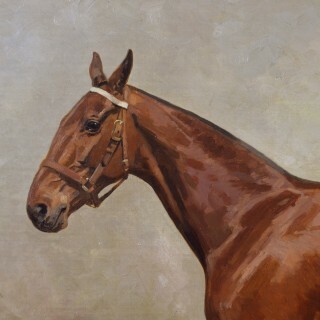 He painted portraits of some of the famous racehorses of the day including The Petrarch, Bahram, Manna and Airborne. 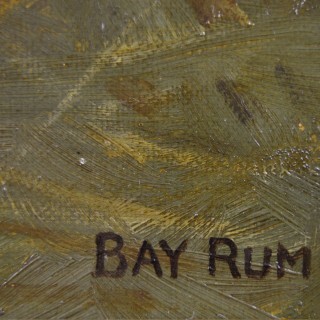 He also painted a number of polo ponies, hunters and dog portraits. Haigh later moved to Cleevestones, Chipping Norton, Oxfordshire where he continued to paint, receiving commissions from the Cotswold racing and hunting fraternity. He died in Banbury on 12 October 1963, aged 93. 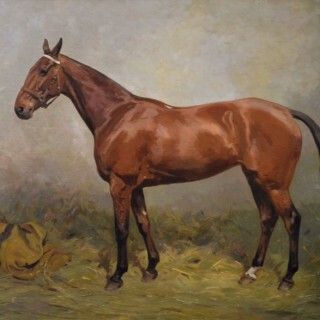 Haigh is considered one of the finest horse portraitists of the 20th century. 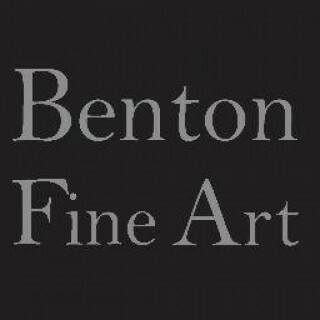 Examples of his work can be found at the Leeds Museum, Munnings Museum, National Heritage for Horseracing & Sporting Art and the Walker Art Gallery, Liverpool.